Hello, welcome to another week in review brought to you by Authentise. This week got a lot of buzz going for breakthroughs and materials bringing excitement to the world of AM: we got 3D printed cemented carbide tools courtesy of Fraunhofer Institute for Ceramic Technologies’ (IKTS) new binderjetting technique, bioengineered plastic spitting bacteria to supply future space missions and a whopping AM breakthrough in flexible thermoelectric devices which promises plummeting prices for coming IoT clothing and more. Fraunhofer IKTS will present 3D printed cemented carbide (hard metal) tools at the World PM2016 Congress & Exhibition… IKTS scientists used a binder jetting 3D printing method to produce the tools. According to the researchers, these 3D printed tools are of comparable quality to those produced using conventional methods, and can be made into more complex shapes. 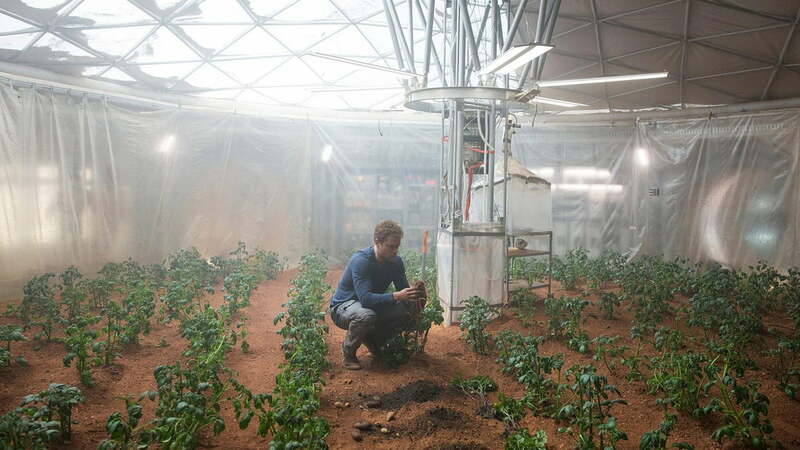 A Danish research team is working on a synthetic biology project called CosmoCrops, which hopes to use bacteria to make it possible to 3D print everything needed for a respectable space mission, using a cutting-edge co-culturing system. To this end, the team has designed a special kind of bioreactor and has bioengineered bacteria that can be used to produce the necessary 3D-printing materials. Read more at Digital Trend. Israeli PCB 3D printing pioneer Nano Dimension has just successfully 3D printed conductive patterns made from silver nanoparticles onto specially treated fabric. 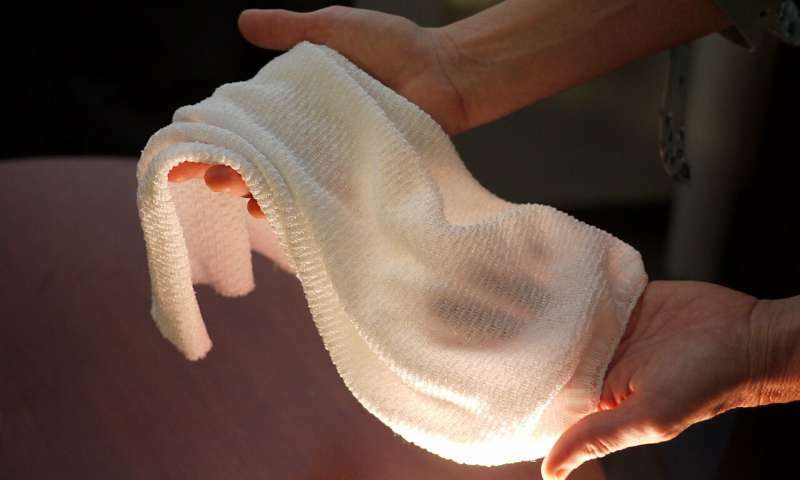 This achievement, realized in collaboration with an unnamed leading European functional textiles company, paves the way for sensors and electronics that are actually part of your clothing. It proves that even functional and ‘smart’ fabrics, packed with sensors, are realistic possibilities and do not need to be limited by movement, folding or wearing. In work led by professor Yanliang Zhang at Boise State University, high-performance and low-cost flexible thermoelectric films and devices were fabricated by an innovative screen-printing process that allows for direct conversion of nanocrystals into flexible thermoelectric devices. Based on initial cost analysis, the screen-printed films can realize thermoelectric devices at 2-3 cents per watt, an order of magnitude lower than current state-of-the-art commercial devices. Read more about the breakthrough at ScienceDaily.